Undated photo of Iran’s Leader Ayatollah Seyyed Ali Khamenei (left) with IRGC Quds Force Commander Major General Qassem Soleimani. Leader of the Islamic Revolution Ayatollah Seyyed Ali Khamenei has awarded Iran’s highest military order, the Order of Zulfaqar, to IRGC Quds Force Commander Major General Qassem Soleimani. General Soleimani is the first Iranian military official to receive the order after the 1979 Islamic Revolution. After the Order of Zulfaqar, the Order of Conquest is the highest military order, which General Soleimani has already received three times. The top general leads the elite Quds Force of the Islamic Revolution Guards Corps, and is widely known as one of the most influential military commanders in the world. 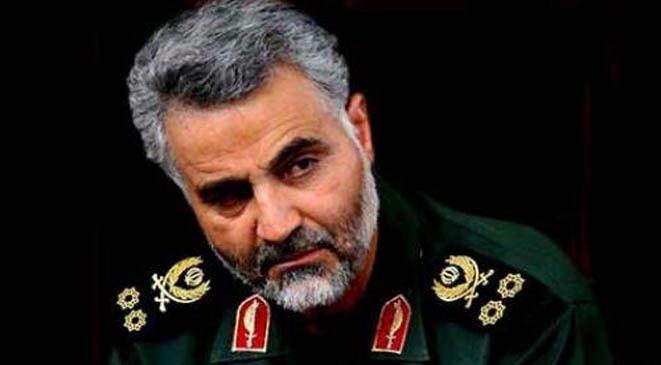 The Washington-based magazine Foreign Policy recently put the name of General Soleimani on top of its 2019 list of Global Thinkers in the defense and security field, followed by German Defense Minister Ursula von der Leyen. He declared the end of Daesh’s territorial rule in a letter addressed to Leader of the Islamic Revolution Ayatollah Seyyed Ali Khamenei in November 2017. Ayatollah Khamenei had earlier described him as a “living martyr”. TEHRAN (FNA)- A leading Arab newspaper stressed that the Monday visit by Syrian President Bashar al-Assad to Tehran indicated that Tehran and Damascus are preparing to take highly important decisions given the recent regional developments. “The balances and equations in the region, specially in Syria, are in a sensitive stage and they need decisions at a level that necessitated the meeting between Assad and Supreme Leader of the Islamic Revolution Ayatollah Seyed Ali Khamenei,” Nasser Qandil, a prominent Arab analyst, wrote in the Arabic-language Lebanese newspaper al-Binaa on Tuesday. He added that the trip was also made as time is ticking for Turkish President Recep Tayyip Erdogan to find a way out of the dire situation in Idlib to prevent the Syrian army’s military operations against the terrorists in the province. 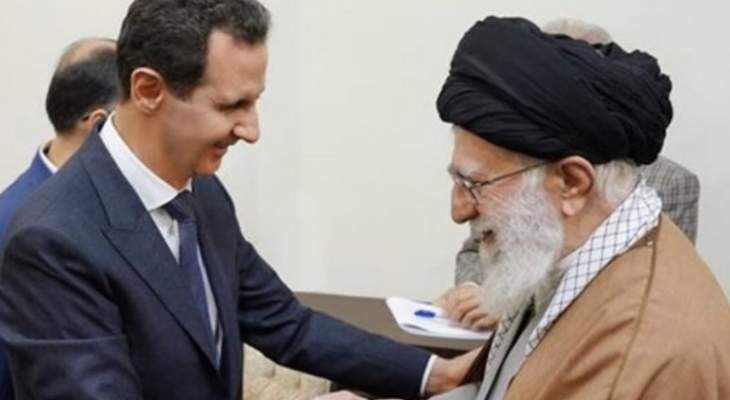 The analyst wrote that Assad’s meetings with the highest-ranking Iranian officials also came at a time when the US has adopted a tricky approach towards withdrawal of its forces in Syria after targeting the country’s territorial integrity and unity. Bashar Assad’s visit also outpaced Israeli Prime Minister Benjamin Netanyahu’s trip to Moscow and sends this message that Israel should pay the price for any possible future attacks against Syria, he added.